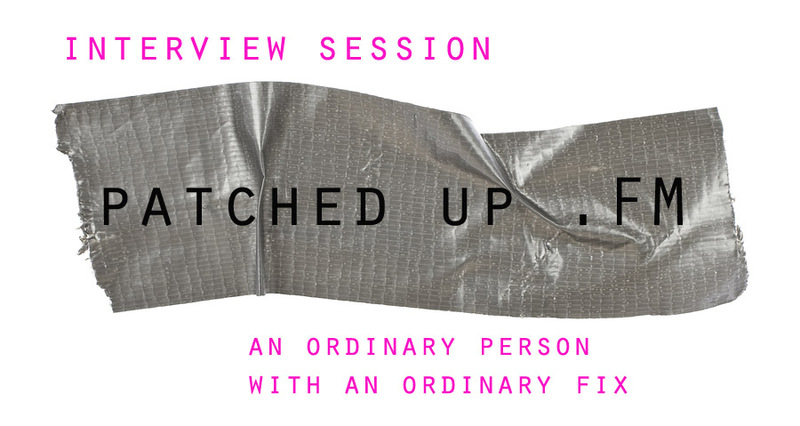 Patched Up .FM is starting its Interview Sessions Series. We will be interviewing ordinary people who’ve used everyday tools to patch up their lives. We will find out if they have used actual duct tape to patch up a muffler and what metaphorical bubble gum they’ve used to recover from personal problems. Find out what can be so difficult about life and what they’ve used to patch it up! Stay Tuned! Tags: interview session, patched up .FM. Bookmark the permalink.